Caitlin is an independent New York City-based singer-songwriter whose voice has been praised as “powerful and soulful - a mix of Adele and Fiona Apple.” Her latest album, “story still left to be told” is an expression of Caitlin’s unmistakable drive to never lose sight of your hopes and dreams. 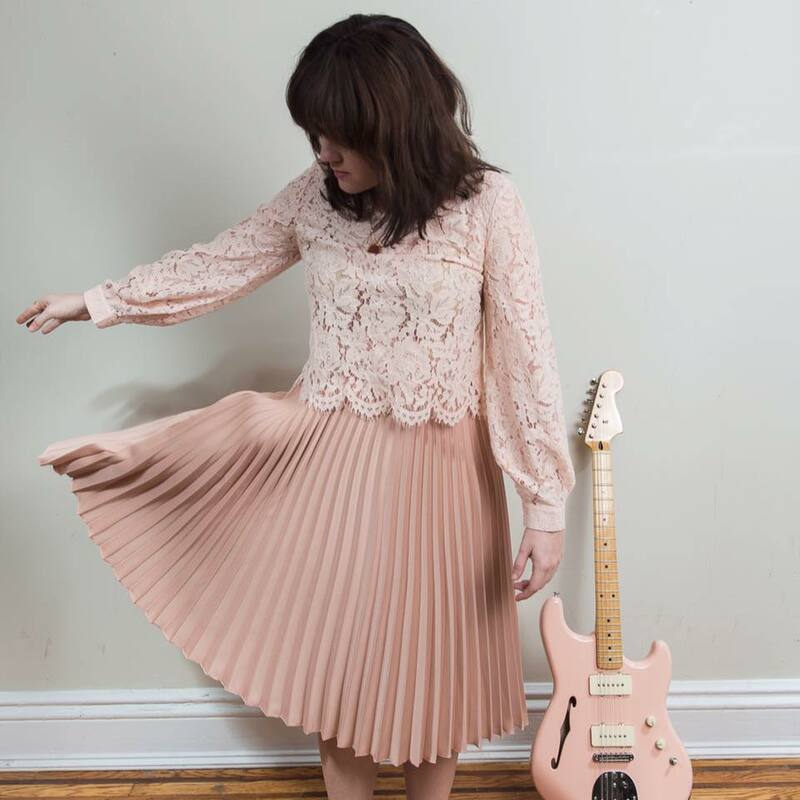 Released in September 2017, Caitlin recorded “story still left to be told” at The Creamery Studio in Greenpoint, Brooklyn. The album's release highlights and celebrates other female creatives in addition to herself, featuring collaborations with female music video directors, graphic designers, photographers, and visual artists. A portion of all her album and merchandise sales are donated to She Should Run, an organization committed to encouraging more women to run for elected office. Her music has been featured on The Tonight Show with Jimmy Fallon, ABC Family's The Fosters, the Family Channel in Canada, Daytrotter, and Starbucks stores throughout the United States. Her performance and songs appear in the feature film "Women & Sometimes Men" which was featured at the Chelsea Film Festival and the Portland Film Festival. Since 2013, she has played more than 250 shows across the United States, the United Kingdom, Ireland, Germany, Belgium, the Netherlands, Spain and Italy. When Caitlin is home in Brooklyn, you can find her performing regularly at popular New York City venues, training for a marathon, and leading sing-alongs with “The Buttons,” her original children’s music project with Hannah Winkler. Caitlin is passionate about female empowerment as well as education and regularly supports She's the First, Girls Who Code, and Girls Write Now. In 2017, she ran the New York City marathon, raising $2,500 for Project Renewal, a non-profit with the mission to end homelessness.